Waiting for your next Disney Parks trip can be torture. Sure, there is lots to do. 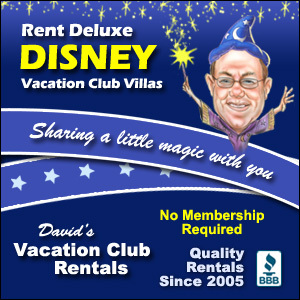 Making resort reservations, advanced dining reservations, and even FastPass+ reservations. But you are still left with plenty of time where there is nothing to do except dream about your trip. One thing my family loves to do while waiting for our trip is watch videos on YouTube. 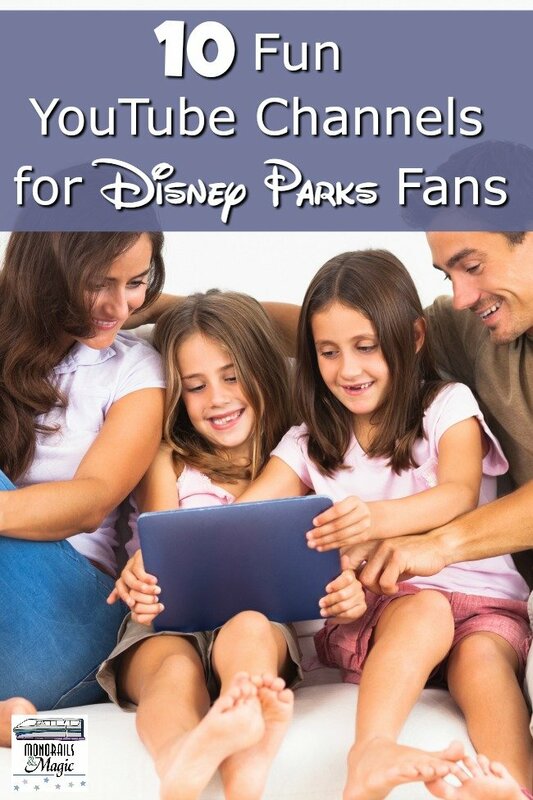 You can easily find many, many channels devoted to Disney Parks information and vlogging. I have spent hours on YouTube watching Disney Parks related videos and I don’t really have a favorite. There are several that I always seem to come back to, though. Disney At Heart – This young couple loves Walt Disney World and they often shows viewers the fun merchandise that is available at the parks. Happiest Vlogs on Earth – These DVC members not only share their Walt Disney World trips, but also their Disney engagement and wedding. Two Cats and a Mouse – This down-to-earth couple has a love for Walt Disney World that is completely infectious. Big Fat Panda – This super Disney fan hosts a monthly interview show and regularly shares videos from the parks. Neverland Family – This family shares weekly Disney vlogs from the parks and the various resorts they’ve stayed at over the years. DIS Unplugged – This channel is home to the Dis Unplugged weekly video podcast, but they also regularly share vlogs from the parks. 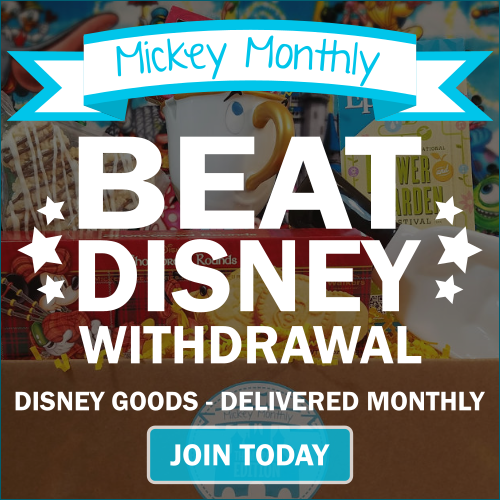 Disney Pins Blog – If you collect Disney pins, then this is the channel for you. 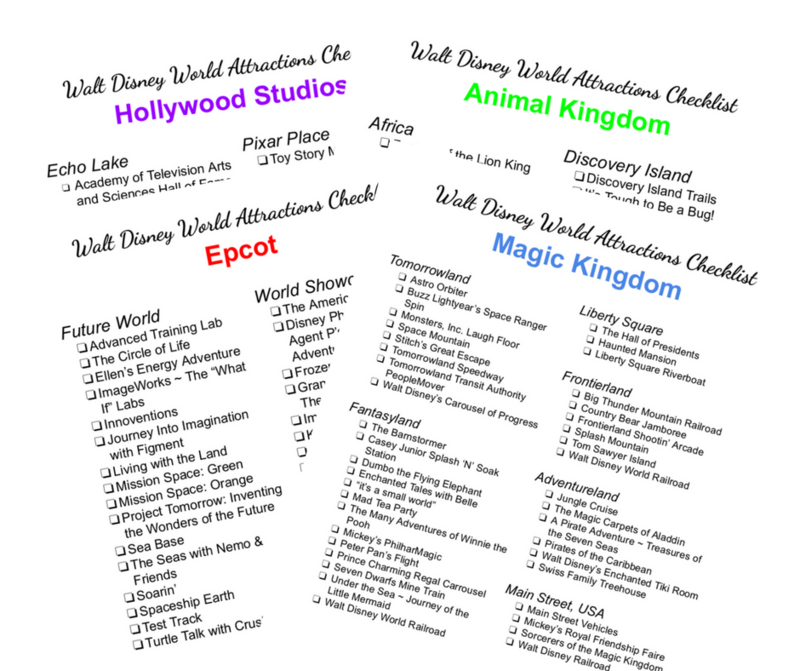 Mr Theme Park Audios – This channel is full of Walt Disney World area, queue, and attraction audios for your listening pleasure. 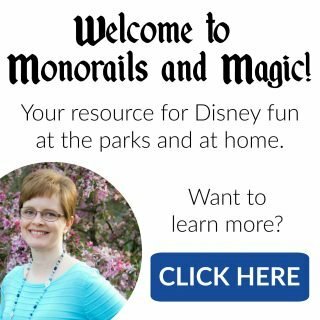 Retro WDW – This channel is full of old park videos, featuring many extinct attractions. See Ya Reel Soon – I know I said I don’t really have a favorite, but if I had to pick one this would be it. Joe and Ashley are absolutely adorable with how much they love Walt Disney World and each other. They aren’t vlogging at the moment, but their videos are still fun to watch. 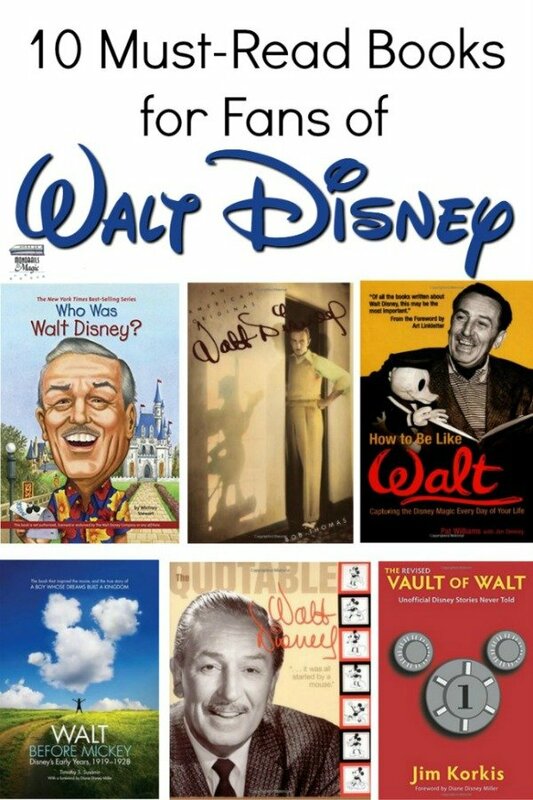 Do you have a favorite Disney related YouTube channel? Let me know in the comments below! Thank you so very much for mentioning our vlog (Two Cats and a Mouse) on your blog!! 😀 It warmed our heart and made us so happy to see it listed! ❤️ We have so much fun making Disney videos, and we love meeting fellow Disney fans. It is one of the best parts about vlogging. We look forward to reading more of your blog! Thanks again, and many blessings to you!